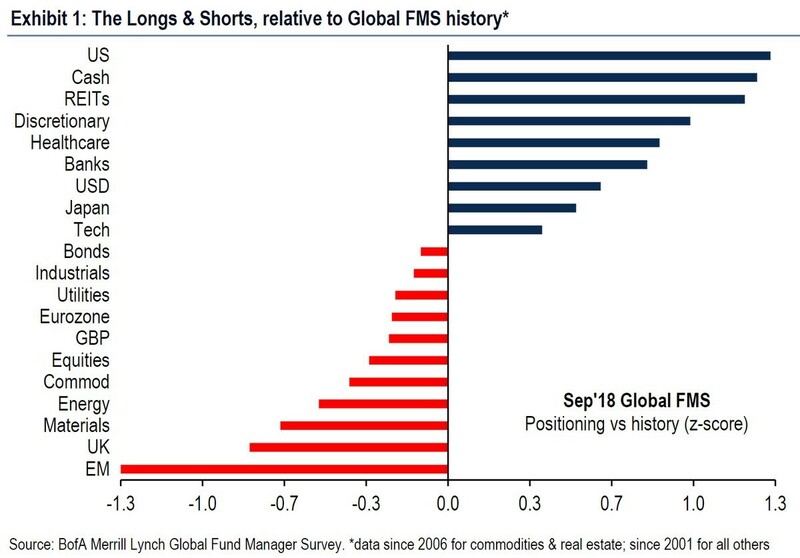 Once the global synchronized economic expansion ended, investors needed to find the winners. America has been a big winner this year as growth has been strong partially because of the tax cuts. 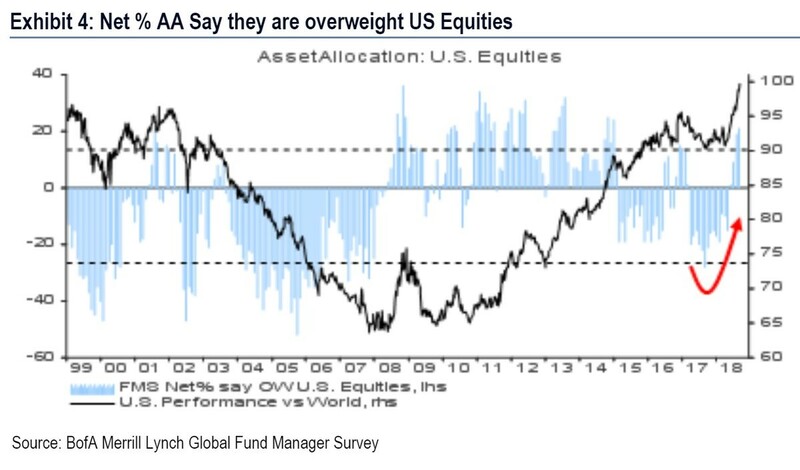 With lower taxes, repatriated capital funding record buybacks, and an economy which still has momentum, there is a great recipe for outperformance. The U.S. market did well in 2017, but so did almost every other market, so there wasn’t outperformance. 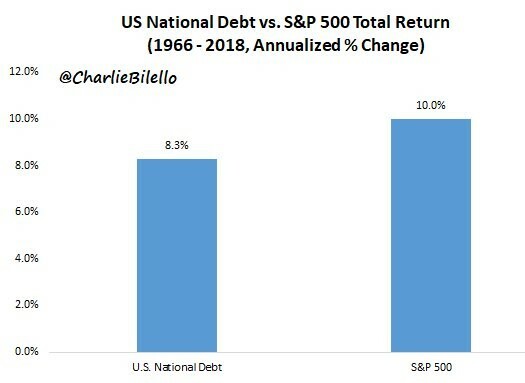 America is in an interesting position because its outperformance could be in jeopardy since stocks tend to underperform when valuations are high and the unemployment rate is low. The two key points we look at are the prime age labor force participation rate and the rate of change of analyst estimates. Valuations matter more when estimates are falling, and a full labor market will lead to wage inflation which ends the business cycle. When the economic momentum shifts, there will be a sharp reversal. We’ll update you on those stats and the yield curve to help you time the end of the cycle. 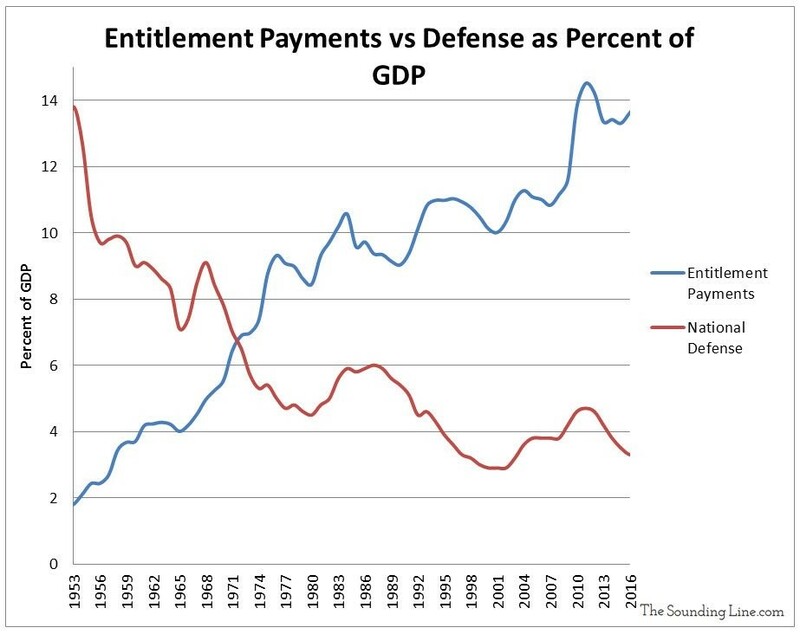 The debt situation is painted as easy to understand by each side of the debate. Austrian economists believe the deficit is horrible and will cause the dollar to lose value. 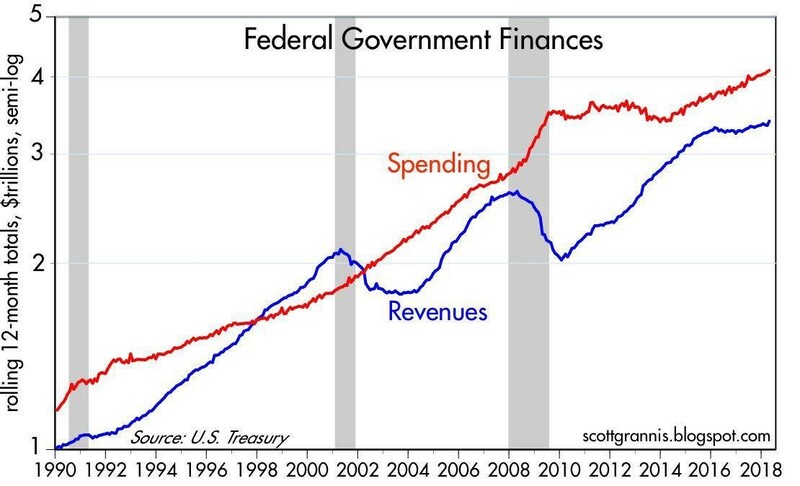 The MMT believers think the government should spend more money because the deficits aren’t a problem. The truth is in between those two points.